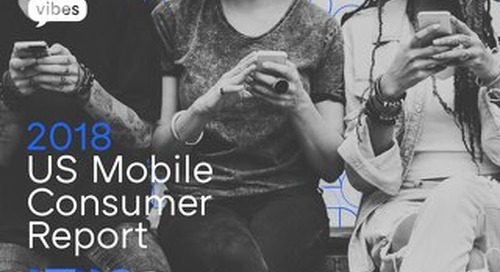 We talk a lot about how successful a mobile marketing strategy can be for engaging consumers, but, as they say, the proof is in the pudding. That’s why we like to highlight our clients’ mobile marketing success so you can see exactly how powerful this channel can be. We recently hosted a webinar called Kwik Trip’s Top 3 Mobile Engagement Strategies, where we looked at three mobile strategies that the convenience store chain has used for customer retention. David Jackson, Digital Marketing and Loyalty Leader for Kwik Trip, talked with our Co-Founder and CIO, Alex Campbell, about the three primary mobile engagement strategies the brand has used with Vibes’ platform, with the goals of acquiring new loyalty members, promoting products and services, and generating positive ROI for the mobile loyalty program. Kwik Trip understands that the more channels it offered customers the chance to sign up for its mobile loyalty program, the higher its success rate would be. 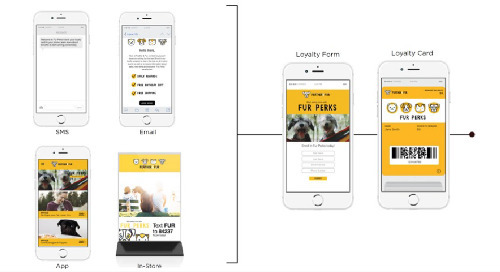 Customers can enroll in the store, on the website, or through the brand’s app to get push, text, and wallet notifications for the loyalty program. Signing up, for example, through text messaging, is a simple process: upon arriving on the app landing page, users can create a login and opt into SMS messages from Kwik Trip. 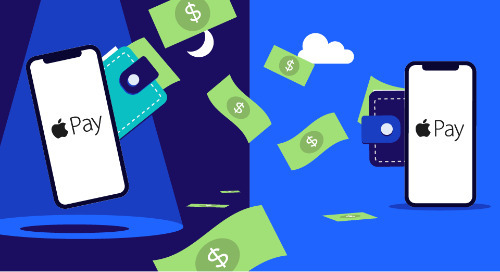 The process from the app is just as simple, allowing new members to save offers to their mobile wallets. Additionally, the brand is piloting a Facebook Messenger feature that allows members to access Kwik Rewards. 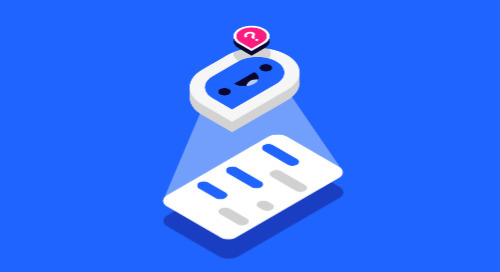 Using a chatbot through Messenger, the brand is able to not only address common customer questions but also increase mobile loyalty signups. Using AI has allowed the brand to have a strong presence on Facebook without actual employees needing to man the account. Though Kwik Trip was new to using push notifications, the brand has found it highly effective at creating immediate results once it honed its push strategy. 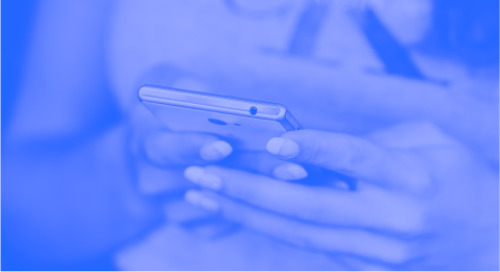 Through trial and error, the brand has learned that more detailed, longer push notifications weren’t as effective at conversions as shorter, more to-the-point messages that allow users to click to the app for more information. MMS is another mobile messaging strategy that Kwik Trip has found valuable. Using images in conjunction with special offers lets the brand deliver more information in the form of visuals. One MMS campaign Kwik Trip launched saw a shockingly high 88% redemption rate. Kwik Trip pays close attention to how engaged its audience is with each campaign and noticed that its offers seemed to be getting stale. So the brand decided to make sure that each campaign involved a hot offer that was either free or heavily discounted. Rather than sending out another typical coupon offer, Kwik Trip decided to innovate by creating a custom engagement tool with its Spin to Win Game, which not only provided coupons and freebies (Kwik Trip partnered with Pepsi to offer prizes redeemable at Kwik Trip locations) but also a sweepstakes component. 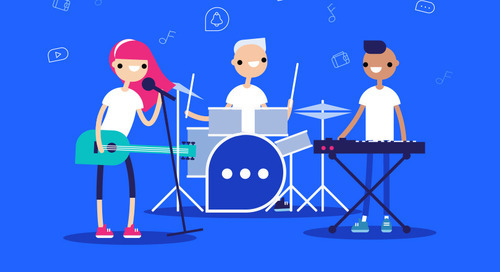 Rather than giving the coupons away through text or mobile wallet, the brand created a gamification process where participants had to “win” the offer. This strategy was immensely successful and saw users coming back over and over to play. 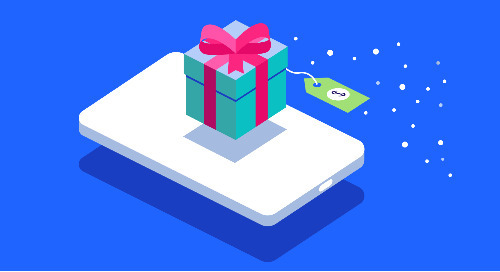 Offers could be added to a user’s mobile wallet, which served to increase the number of users who then enabled their mobile wallets to receive Kwik Trip offers. The results? 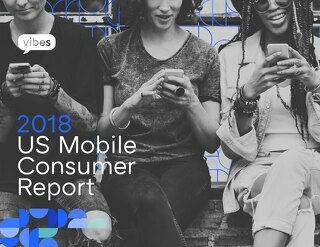 The brand saw a 42% mobile install rate (benchmark is 30%) and a 19% clickthrough rate (benchmark is 12%). An impressive 86% of app users played the experience. Kwik Trip, with the help of Vibes, will continue to offer relevant and valuable promotions and deals to its audience using an effective mobile engagement strategy. Missed out webinar? 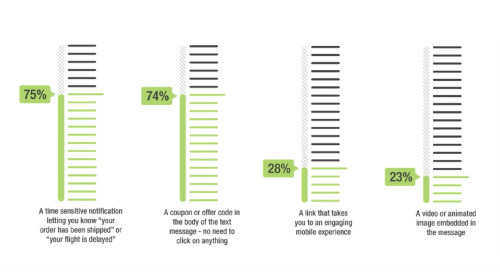 Kwik Trip's Top 3 Mobile Engagement Strategies is available here. Maria Gianotti is the Director of Demand Generation at Vibes. She's passionate about growth marketing and educating other marketers on the tremendous potential of mobile. Currently, Maria serves on the Board of Directors of the American Marketing Association's San Francisco Chapter as 2019 President-Elect. 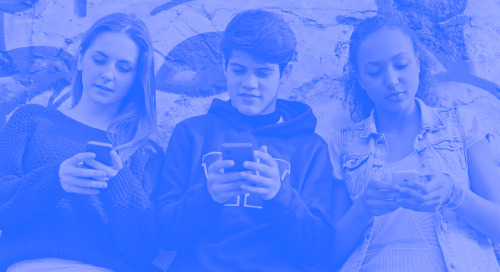 New research commissioned by Vibes, in conjunction with the Kellogg School of Management, shows the best way to reach Generation Z is via the device they are on: mobile. 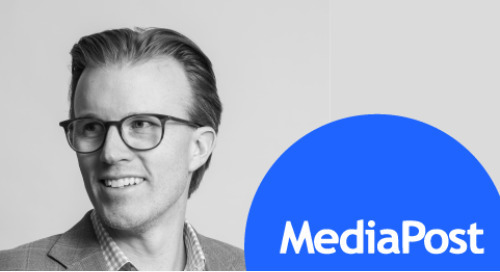 Jack Philbin: "We are in the midst of an undeniable resurgence for one of mobile’s original and most defining functions. It’s a renaissance of messaging." 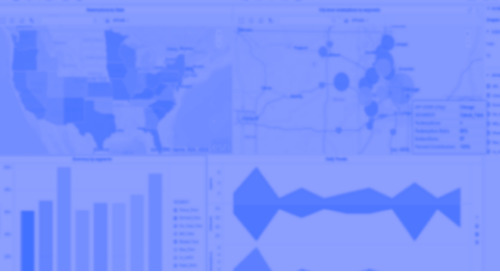 Go beyond traditional mobile marketing campaign metrics with Vibes new Advanced Analytics solution. Read more about the solution that can easily optimize multi channel mobile campaigns for your brand. GDPR 101: What Does it Mean for Mobile Marketers? When it comes to Vibes' mobile engagement platform, including SMS/MMS messaging, mobile wallet, or push notifications, we’re applying GDPR rules to ensure compliance both for us and for our customers. As a digital marketer you're constantly on the hunt for marketing strategies that will move the needle. 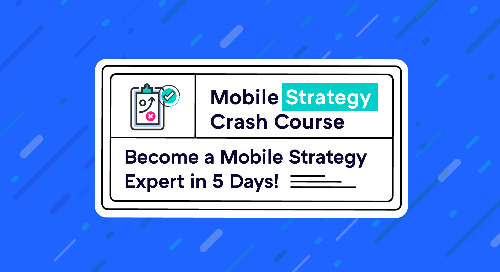 Learn the latest mobile marketing strategies with Vibes' 5 Day Mobile Strategy Crash Course. 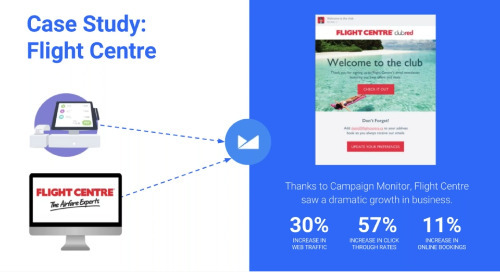 Identify, segment, and target people who land on your site with specific, personalized messages across their entire experience—making mobile marketing more effective. Download our guide today. 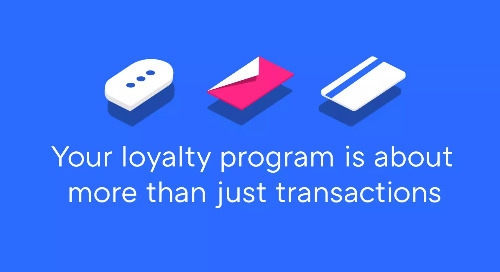 Need more active & engaged loyalty members? Your go-to guide for mobile loyalty acquisition and engagement has arrived. Download your guide today.